Tired of old, worn out fences surrounding your property or want to add decking to increase value? 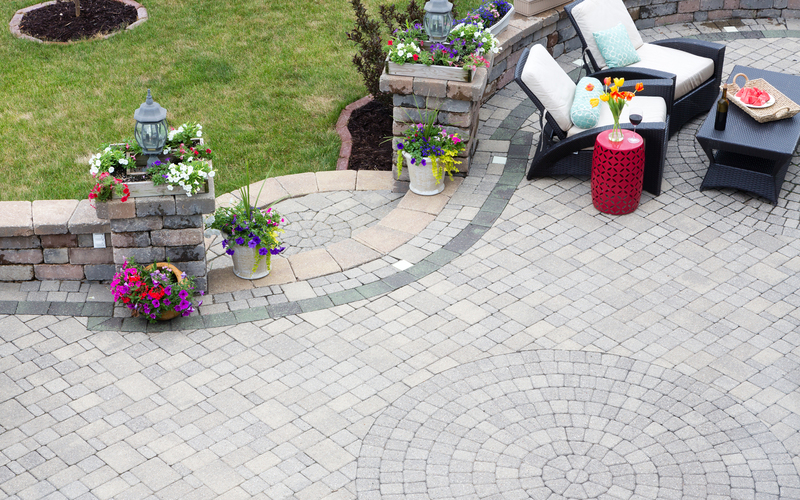 Then here at Edenvale Paving we are the ones you need to get in contact with for all the bespoke looks you are after and to transform your gardens at affordable prices. Utilising a range of materials and designs on all fences, gates and decking, we can ensure that you won’t be stuck for choice. 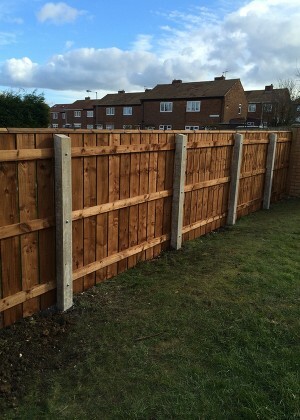 Specialising in designs and installations for all fences and decking, we can guarantee you will be more than happy with the high quality of service that we have to offer, with the excellent customer care to follow. Working with various fences and gates, you will be overwhelmed with the final results at your property. Whether you are looking for fences to define your boundaries or want to protect your flowers from the weather, we are always on hand to deliver all services for every requirement. By also producing the professional bespoke decking installations around the North East area, we can ensure you are with the right team who will transform your garden to make the most out of your space, making an area that the whole family can use. Whether you are after a small or larger decking area, our team are always ready to meet all requirements in order to get the relaxing outdoor space you dream of. Getting nothing but tailor-made decking services, you can make your dreams come true by simply calling our professional team today! 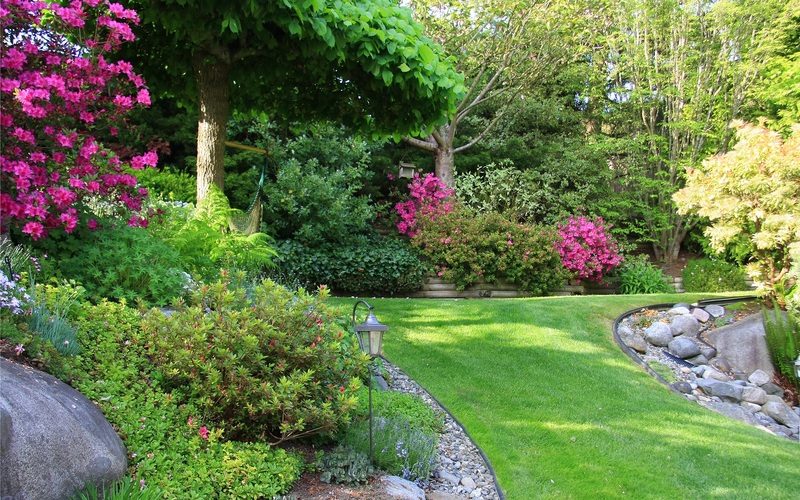 For secure and aesthetically pleasing designs you long for with all gates and decking, contact the team of experts today on either 0191 526 6621 or 07833 503 055 and see what we can design for your garden space.